ANTHEA has chosen to focus on the creation of outerwear both for men and women, lined or unlined, fused, with full or half canvas construction and with the special workmanship of double-faced fabrics, finished by hand for the luxury market. Guided by an important cultural choice, we give absolute priority to quality and attention to detail, in absolute respect of customer needs. Strategically, for this purpose, tradition and technology innovation are combined to guarantee maximum quality and timeliness. ANTHEA is structured to manage large and small batches at the same time, with a certain flexibility. 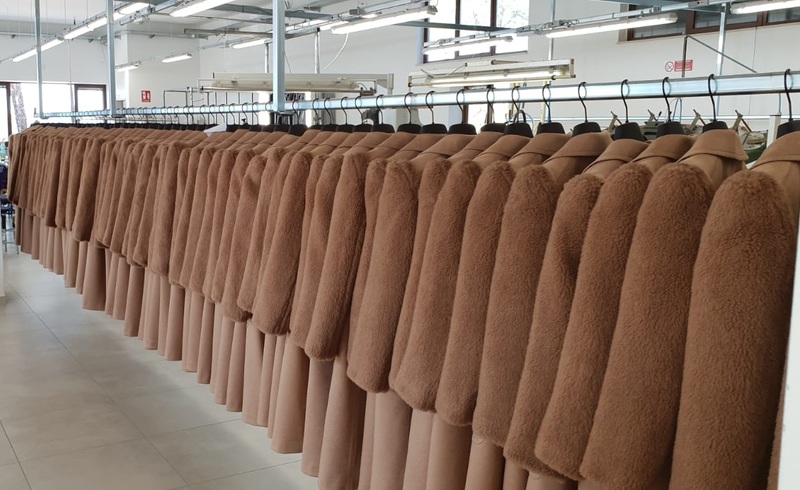 The collaborators are carefully selected in our territory, which traditionally offers skilled labor in the craftsmanship of garments and hand-made finishes. The strength is to focus on the people who collaborate with it, striving to teach “the profession” to the employees as best as possible. The aim is the growth of the Company and its Staff, focusing on the experience gained over the years, in relation to the dynamism of the rapidly changing world.